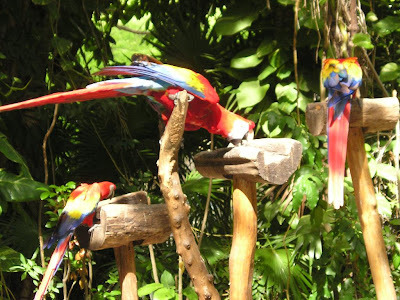 Xcaret is a natural park that treasures the best of the traditions and culture of Mexico, a paradise that combines the natural beauty and cultural wealth of the country and the region. Located 45minutes from Cancun, Mexico, Riviera Maya, in Xcaret you will find underground rivers, natural pools and a myriad of attractions that will take you to live unforgettable experiences, as the first Butterfly Pavilion in Mexico, a Coral Reef Aquarium which is one of the few places in the world where reef structures can be seen in their natural habitat and a nursery for regional fauna, which has received recognition from Guinness World Records for having achieved the highest number of macaws born in the same facility during a year. At Xcaret you can also enjoy festivals and ceremonies that have been designated Intangible Cultural Heritage of Humanity by UNESCO like the ceremony of the Papantla Flyers, the Day of the Dead Festival and the mariachi as well as the delightful Mexican cuisine. By late afternoon, more than 300 actors are waiting to take you through a musical journey through the history of Mexico, a festival of light and color with the most representative of Mexico and its traditions. Enjoy the cultural heritage and love for the environment through the knowledge and coexistence. In 1984, architect Miguel Quintana Pali purchased 12 acres in the Mayan Riviera, in the Mexican state of Quintana Roo where he was going to build his house. 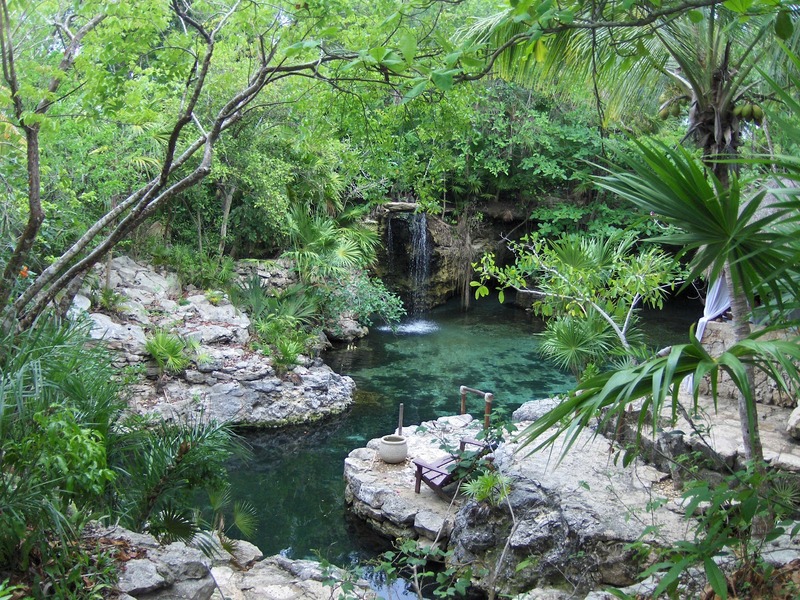 However, when he started to clean the land he discovered natural sinkholes known as cenotes and beautiful underground rivers. He then decided to create a park where everybody could access the natural wonders of the region. Along with Oscar, Marcos and Carlos Constandse, Miguel Quintana Pali brought to life Xcaret Park. 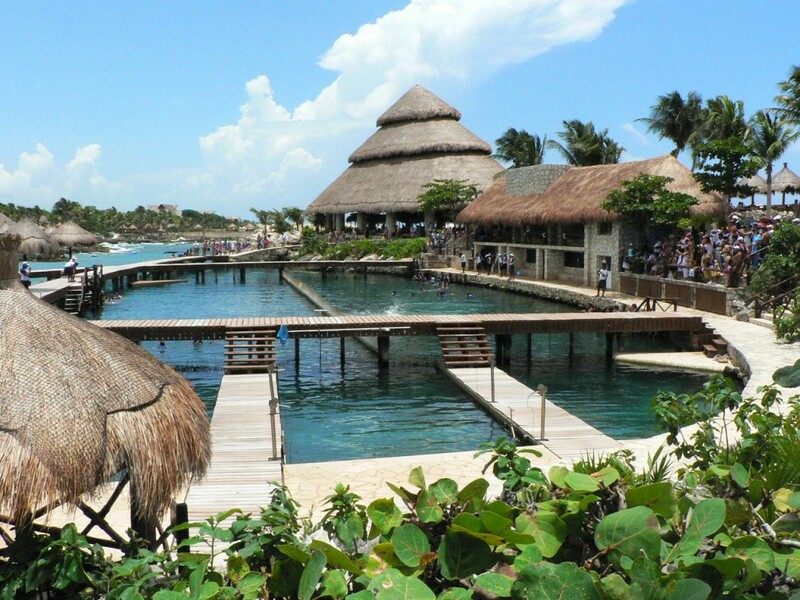 Xcaret was opened in December 1990 as an eco-archeological parkwhere visitors from all over the world can enjoy the splendor of Mexico’s biodiversity and cultural heritage. Due to its great success the park has been preserved with an environmental management system. Today the use of sun tan lotions is controlled by offering visitors over 250 samples of eco-friendly sun block lotion every day. 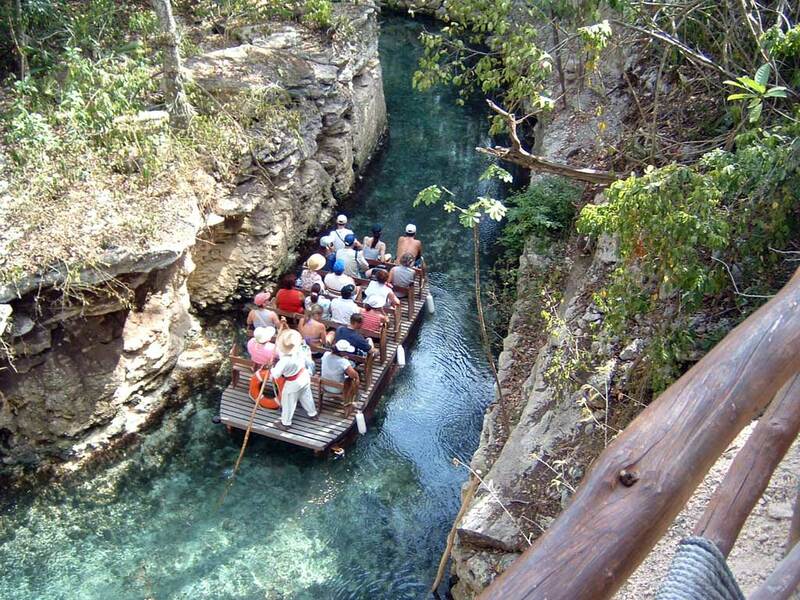 More than 108 gallons of water are daily reused for irrigation throughout the park and each month Xcaret produces 160 tons of compost which is used to fertilize green areas and the plant nursery. 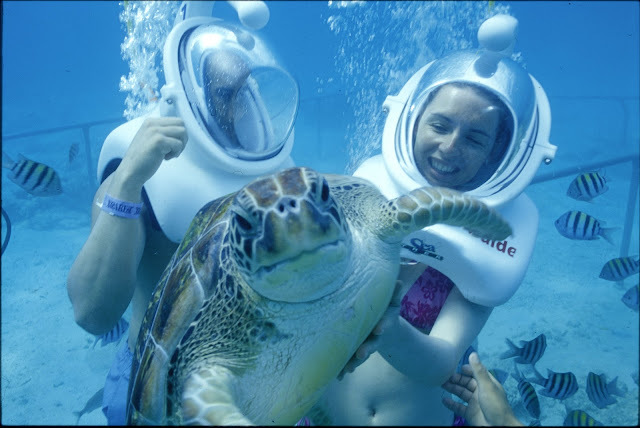 Xcaret is also dedicated to promote marine turtle conservation of two species that arrives every year to Quintana Roo’s coastline to nest: loggerhead and green sea turtle. To know more about their migratory routes turtles travel through their life cycle, Xcaret uses an auto grafting technique in some hatchlings so they can be identified when they return to nest. During the months of May and November Xcaret carries out two grand events to strengthen the cultural identity of Quintana Roo’s communities: The Sacred Mayan Journey and The Death and Life Traditions Festival. For consecutive years, Xcaret has been named a Socially Responsible Company by the Mexican Center for Philanthropy. 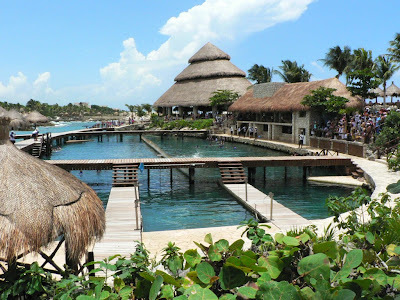 “Xcaret is a corner in Mexico that touches the soul of thousands of people. This inspires us to work day by day with passion, pride and responsibility. The strategic priorities of the park will continue to be based upon issues related to our country’s natural resources, people and culture. And it will go on this way.” Arq. Miguel Quintana Pali (Social, Cultural and Environmental Balance, 2008).